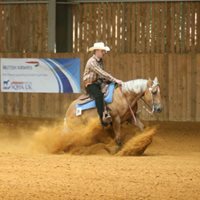 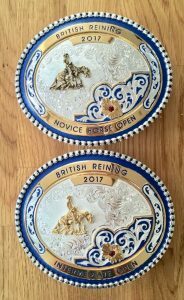 2017 British Reining Year End High Point Buckles. 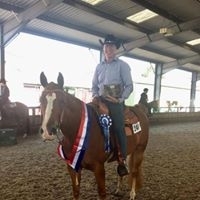 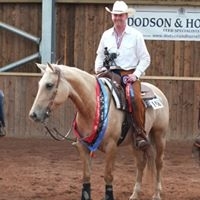 Intermediate Open High Point Champion on Spirt Of A Big Gun. 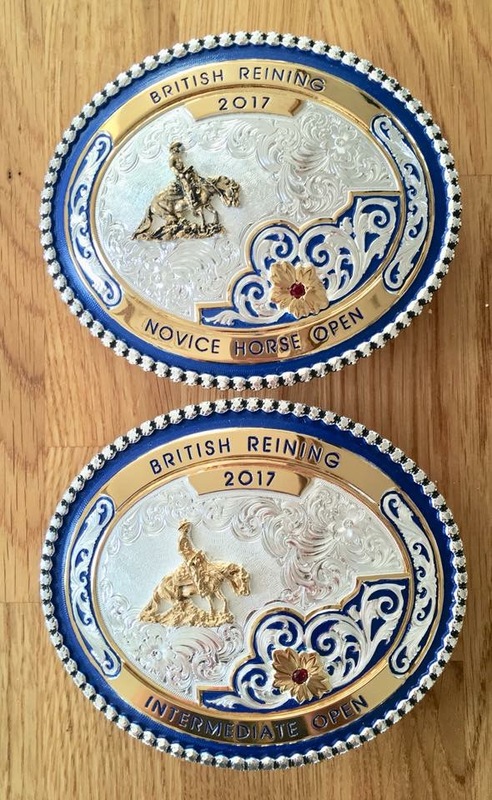 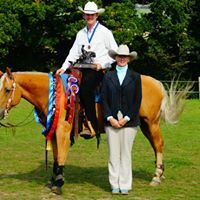 Two great horses that have been a pleasure to compete. 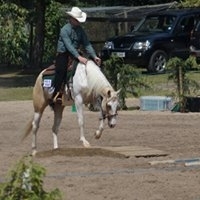 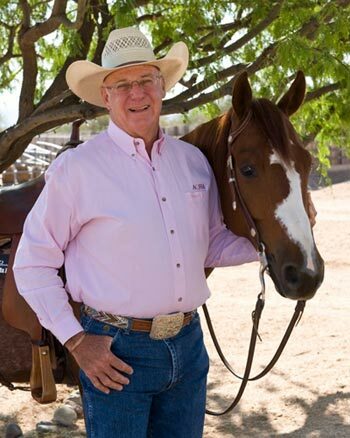 Many thanks to Lesley Flay for letting me compete Spirt, he’s always awesome.